Thank you for choosing to participate as a sponsor or tour stop in this year’s Luxury Home Tour, produced by Midwest Home. This page contains resources to maximize the impact of your participation and reach the largest audience. Here you will find links to forms to submit information on your company and participating home to our talented editorial and marketing staff for use in print and online promotional materials. You will also find social media kits that you are encouraged to use to publicize your participation in the event to your networks. As always, please contact us if you have any questions or concerns. Updated for 2019. Please complete the forms below if directed to do so by a Luxury Home Tour staff member. Updated for 2018. Information for 2019 coming soon. By using this toolkit, you are agreeing to the Terms and Conditions. 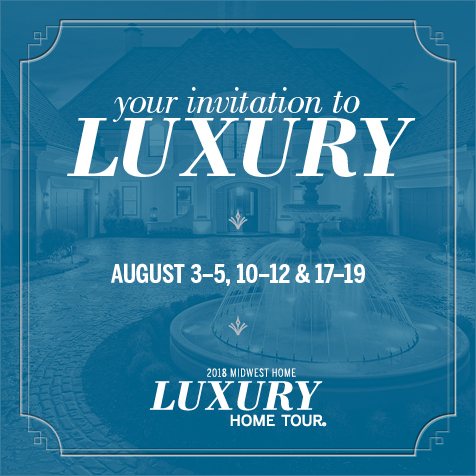 Join us at the @Midwest Home Luxury Home Tour August 3-5, 10-12 and 17-19, featuring our (CITY NAME) project. Tour the (MAIN FLOOR, KITCHEN, WHOLE HOME ETC. 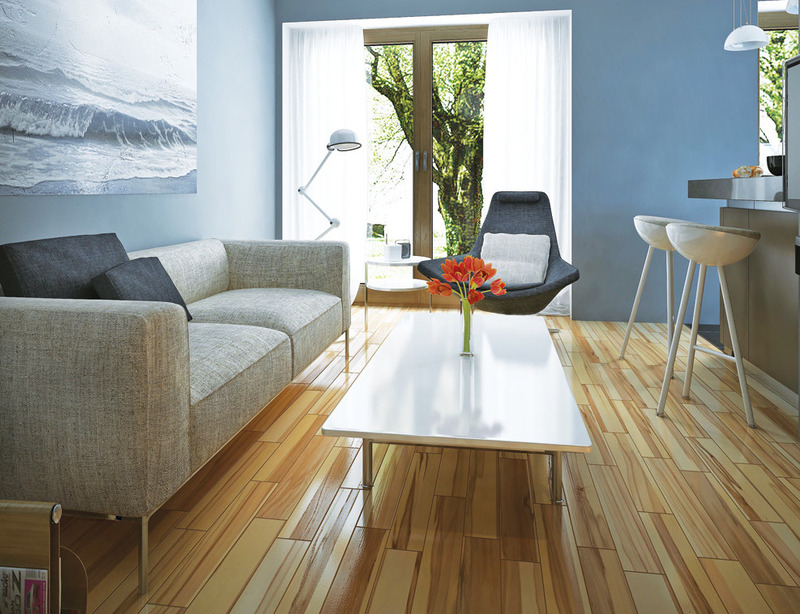 ), see the latest trends and find inspiration for your dream home. Tickets at luxuryhometour.net.